Productivity is the heart of any great entrepreneurship journey. Getting more done, on the right things, in shorter time periods marks you as someone who goes above and beyond. However, contrary to popular belief this is not something that everyone does naturally. It takes understanding what the core tenets of productivity are and how to harness them in your life. If you don’t have time to sit down for hours at a time with tomes from the likes of Peter Drucker and other management authors, consume the following eight easy ways to start being more productive today. You can’t hit a target that you don’t set in the first place. Far too many entrepreneurs make the mistake of confusing busy work with productivity. Having no time in your schedule doesn’t make you a hero. Getting the right things done does. If you don’t define what these “right things” are from the start, you risk running around in circles. Instead, create 12-, six-, and three-month timelines with specific goals for you personally and your company. Then, create a system to track these goals and hold yourself accountable. Before you know it, you will start finding ways to get these goals done more often and faster than ever before. There’s a certain magic in writing something down. You are only as good as the weakest link on your team. That is why it is crucial to hire the best people you can find. Sometimes, you might have to pay a little more than you planned to a get a quality employee on-board. But over time, it will probably pay off. The last thing you want is to do repetitive work in your company. If someone can write a script to automate it, then you should opt for this every time. It might take some getting used to at first while you manage the details of creating automation protocols, but they will save you time in the long run and pay you back tenfold in the future. Meetings might seem like a smart idea at first. However, in reality, they are not. But while the sessions might not be ideal if overdone, they are perfect in small doses. Instead of holding meetings every day, cut them back to once per week. Getting up early can make you more productive. Instead of feeling drowsy by the time you roll into the office, you feel like you are ready to take on the world. Besides, if you can sneak in some professional development time before you clock in, it is likely that you will not have to rely on pure willpower to do the same thing at the end of the day. Investing in precious metals has proved a rewarding way to maximise the potential of savings. Like other investments prices of precious metals can go down as well as up. Like silver and gold, platinum has to be mined from the earth. There is less platinum out there to be mined than there is gold and silver. This makes it harder to find and extract, pushing the price of platinum up. Historically platinum has sat at the top of the tree of precious metals. Rings using platinum for settings have been more expensive than gold, it has industrial uses (for example in catalytic converters in motor vehicles) and we still rate platinum credit cards above gold. Unfortunately platinum’s price has not remained as high as one would expect. Platinum has a range of industrial applications and this is one factor that has helped keep prices high. When demand for platinum in such applications falls, so does the price. 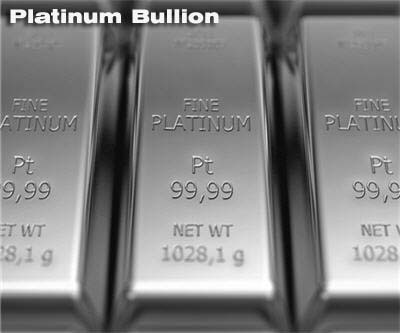 The price of platinum is therefore directly linked to the ups and downs of the global economy. Just as demand can fall, it can also rise again, which is a clear indicator of the need for potential investors to keep a close watch on movement within the market. Those who talk about a surplus of platinum will need to catch up on latest predictions for 2018. The World Platinum Investment Council has stated that production was up, and demand down in 2017 but production is set to fall during 2018 during which demand is likely to rise. This perfectly illustrates the ways in which the market and production are linked and can affect prices. A reflection of the way in which platinum is viewed is its use and prevalence within the jewellery market. This also rises and falls, but growth is predicted in platinum’s use in jewellery for 2018. With the ever-increasing expenses, we often tend to look for a second income. It is these alternate incomes that allow us to have all the luxuries and comforts of our life. The market today is flooded with various financial instruments that appear lucrative to every investor. However, it is imperative to choose the one that is in sync with one’s financial goals and objectives, and that’s where the Equity Linked Savings Scheme (ELSS) come to the forefront. Equity-linked savings scheme popularly known as ELSS are close-ended, lock-in period of 3 years diversified equity schemes offered by mutual funds in India. They offer tax benefits under the new Section 80C of Income Tax Act 1961.ELSS can be invested using both SIP (Systematic Investment Plan) and lump sums investment options. There is a 3 years lock-in period and thus has better Liquidity compared to other options like NSC and Public Provident Fund. ELSS is considered one of the best tax saving instruments. The best part about investing in ELSS is the, among all the tax-saving schemes, they offer the shortest lock-in period. The three year lock-in period allows the investors to save and earn good interest on their finances. It also offers the investors the liberty to update their portfolios from time-to-time to make the most of the current market trend. The ELSS also presents its investors with a plethora of options to invest in. Each option available offers a diverse portfolio of stocks to choose from. 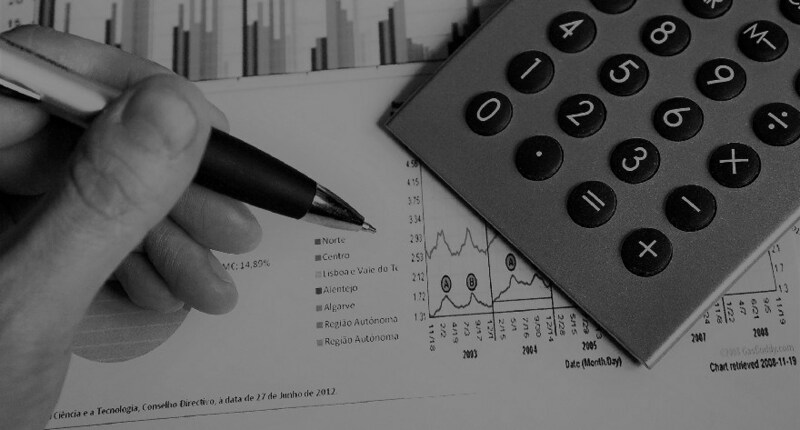 This helps the investor to customize their portfolio with respect to their financial goals and objectives. While other funds may ask for huge initial investment, ELSS allows it investors to start with a minimum of Rs. 500. This helps the investor invest lower amount and not compromise on the benefits offered by the ELSS. The Systematic Investment Plans (SIPs) allows the investor to invest in a part of their earnings each month with discipline. ELSS investment offers tons of tax benefits under the Section 80C of the Income Tax Act. The Act states that one can avail tax deduction of up to Rs. 1,50,000 yearly, as per the ELSS investments performed by the investor. The tax saving ELSS also allows its investors to earn tax-free capital gains and dividends up to Rs. 1,00,000 on a yearly basis. For investors who come under the 20-30% tax slab, there are chances of saving a good amount, annually by investing in the ELSS. Although, it is true that ELSS come with a lot of benefits it is wise to invest in it only after carefully understanding what meets your investment objective, horizon and risk profile. In the light of the above-mentioned benefits, ELSS certainly looks like a wise investment if done with proper expert guidance. The loans paid in less than a year are known as short term loans. The short payment period term the possible sum of money you can borrow. Usually the possible amount of money you can apply for short term loan is $100 to around $1,000. Therefore, for small or emergency expenses short term loans are good decision. Short term loan is the best solution if you find yourself in a critical financial situation. Basically, small term loans have high interest rate. It covers a risk related with assure you with a loan. Always try to avoid falling into a trap is assemble payments on time and not skipping them. While looking through the source of short term loans, it is important to remember that some source of loans will be suitable for some businesses, but not for others. When starting new businesses, some banks will give only shorter term loans, because longer terms loans are more risky than short term loans. 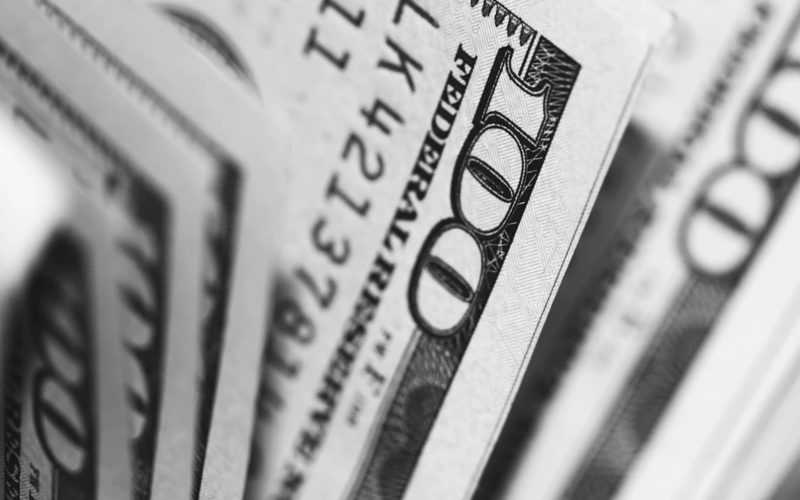 Like traditional long term loans, short-term loans normally require applicants to pay interest on the principal proceed, and usually involve smaller cash amount and shorter refund periods. Furthermore, short-term loans can be easier to obtain than their traditional long term loans. Short-term loans may be helpful to resolve your cash flow issues if your business has a cyclical or irregular sales structure. For example, for funding for supplier bills and other expenses your business is struggling to find, a short-term loan can help bridge the gap. Also, short-term loans can enable businesses to keep up with seasonal fashion. For example, many businesses need extra funds and staffing during the holiday season. A short-term loan enables a business to face its costs as it prepares for the holiday shopping rush. Any times, a situation may take place for which your company is unprepared. With short-term loans, businesses can withstand situation like equipment breakdowns, computer break down, or natural disasters.